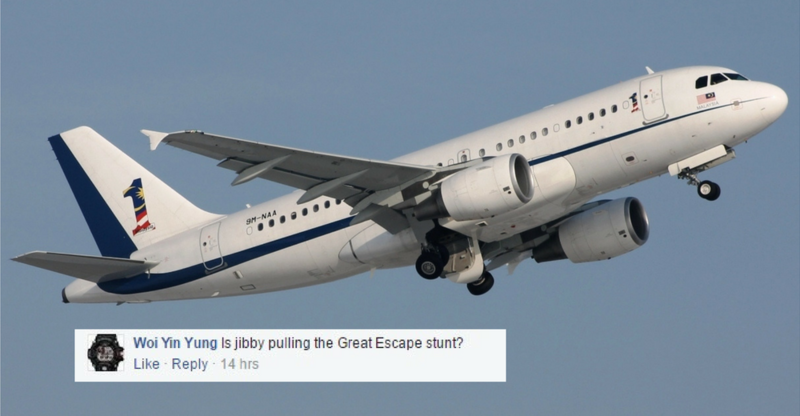 Conspiracies Aside, The M'sian Gov Jet Shouldn't Be Trackable Anyway. Here's Why. An article that trended a week back tracked the movements of a Malaysian government aircraft across Australia. Meanwhile Norashman, son of Prime Minister Najib, just so happens to post social media pictures that coincided with the plane’s location. About one week later, a new report stated that, “Putrajaya’s Airbus Corporate Jet 319 bearing the registration number 9M-NAA can no longer be tracked on flightaware.com”. Netizens had a lot to say on that matter. 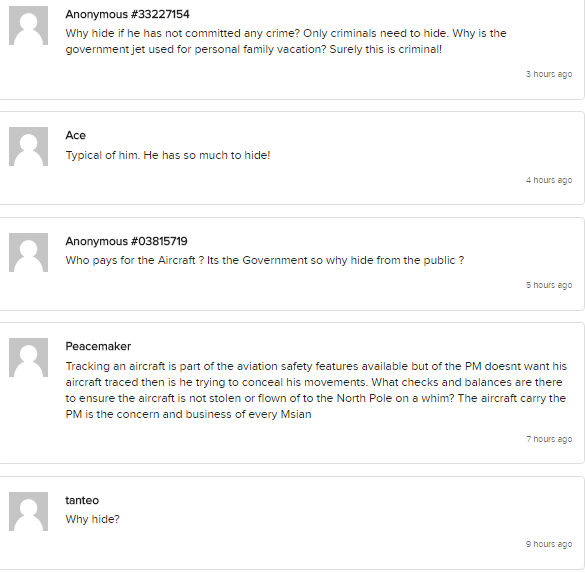 Many of the comments were on accountability and pointed out that if the users of the plane had nothing to hide, why request for it to no longer be tracked? But I would argue that this is actually a necessary security measure. A normal citizen’s motives for tracking the aircraft may have been benign. But the information of a government plane’s exact location is risky, to say the least. One interpretation of the aircraft being removed from flightaware.com is that the government has something to hide (as seen above). Another interpretation could be that the article highlighted a security flaw in the current system, and the Prime Minister’s security team moved swiftly to address the issue. The aforementioned flaw has been highlighted on the media for anyone to see. A government jet if used properly, should be ferrying such important people like the nation’s number one man, as well as the people who are shaping the direction of said nation. During what could potentially be a national or worldwide crisis, a government jet would be just the vehicle used to transport the crucial people that could be the only line of defense between safety or disaster. Regardless of your feelings for these officials, any sabotage to these airplanes could have more serious ramifications such as war. A similar case can be observed in CTVNew.ca, with a vastly different reaction than ours. 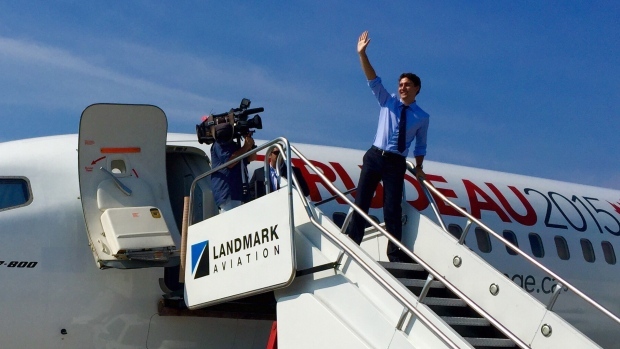 “The plane that flies Prime Minister Justin Trudeau around the world can be tracked in mid-air using a simple website or free app, a fact that some security experts say could put him at risk,” said the article. Some might point out that the Malaysian Prime Minister’s position in the worldwide political arena is small beans compared to Justin Trudeau of Canada, but it remains a risk. Even if we look inwards, the current political climate could prove to turn this into something that is an actionable risk. In all honesty, despite the tightened security measure, it is actually the bare minimum that can be done in the name of nation’s defense. Even with securities in place, Russia’s president Putin’s plane was followed by Swiss jets as it flew over Swiss airspace amidst cold-war tensions, proving that the jet pilots knew of who was in the plane. On top of that, some people even make it their hobby to identify planes. If you have ever heard of trainspotting, it is exactly the same, except with planes. Even if the data is removed from flightaware.com, with the right network, a particularly dedicated team of planespotters can still map the movements of a plane as it flies across international borders. 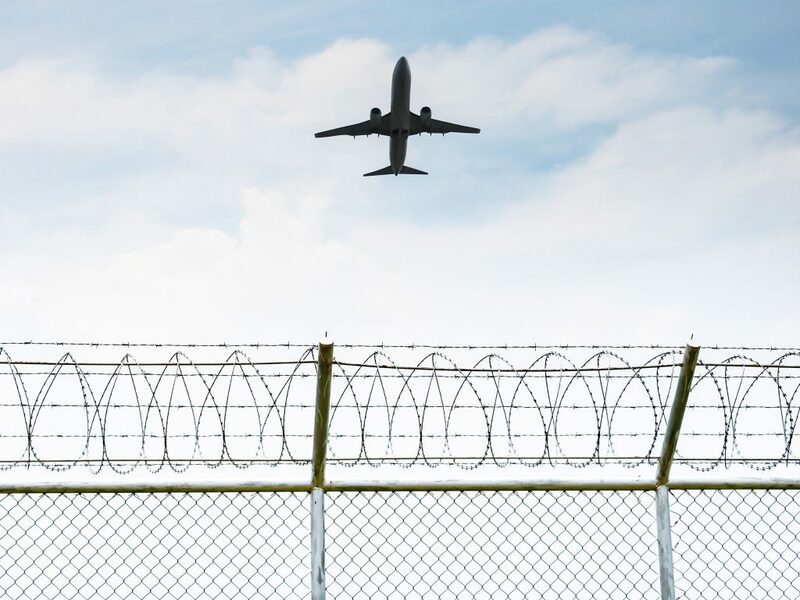 Moving ahead with planespotters, an article like this about how you can track the FBI’s spy planes means that even with the security measures set in place by the FBI, tracking these planes is still possible. In fact, there are specific planespotters that are looking out for presidential planes, with information on the type of plane, tail number and operated by.